Our select SuperClone© Rootstock is a hybrid cross from black walnut and English walnut. We do not sell clonal varieties. Our SuperClone© replaces all clonal claims. 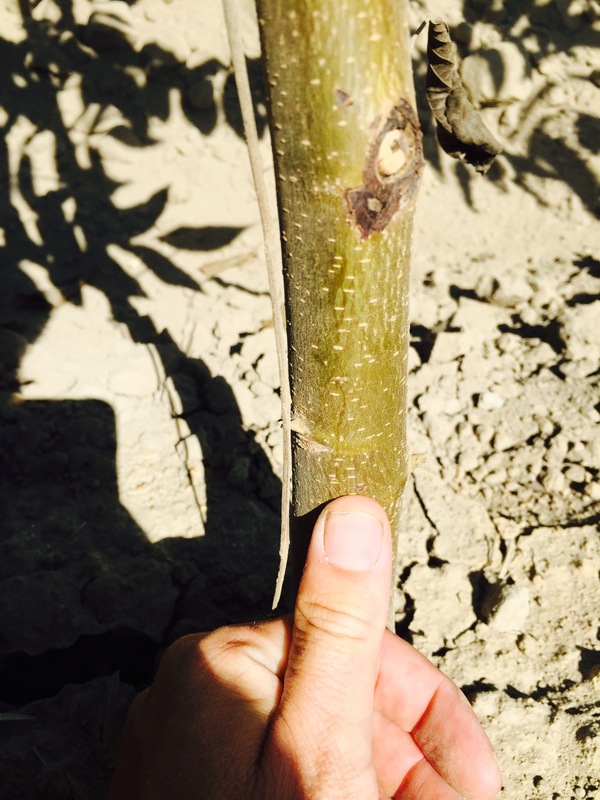 We will custom graft rootstocks to fulfill your planting needs. We are not limited to these varieties.